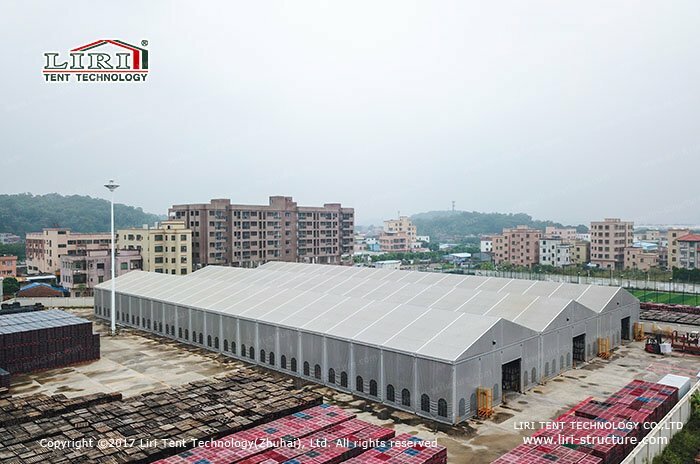 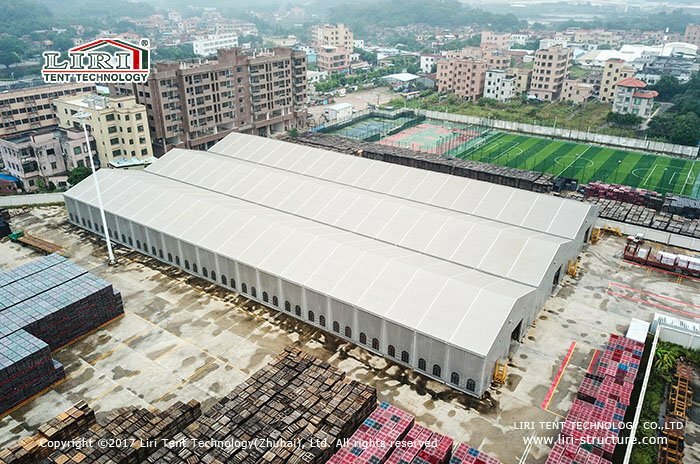 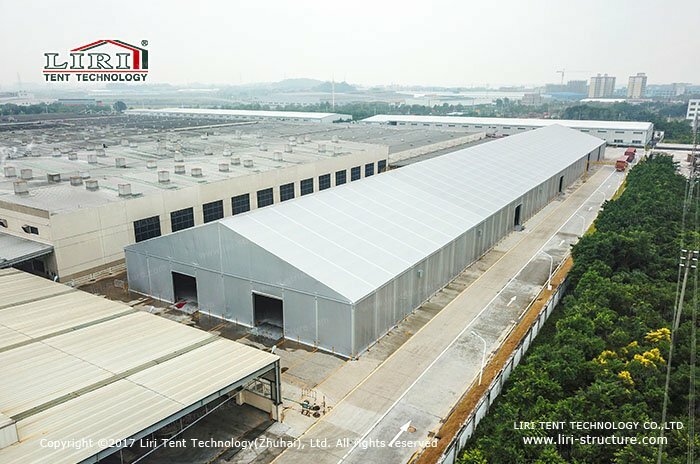 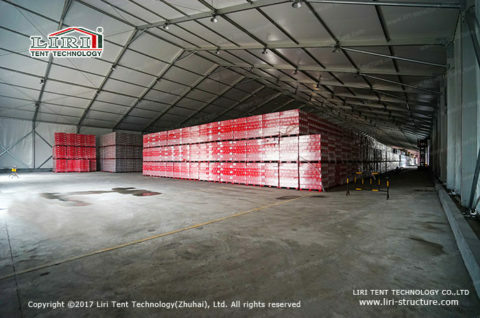 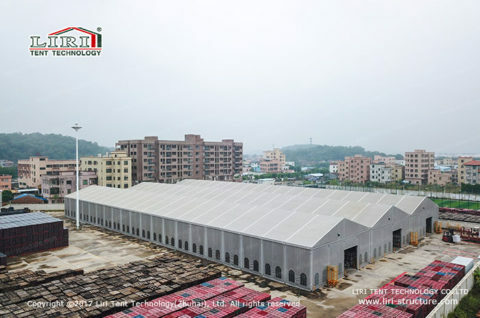 Limited to the disadvantage about the difficult procedure, long construction period of traditional permanent buildings, more and more enterprises tends to adopt the new type and easy temporary warehouse buildings, not only can save a lot of operating costs but also can be customized to meet their own actual demands. 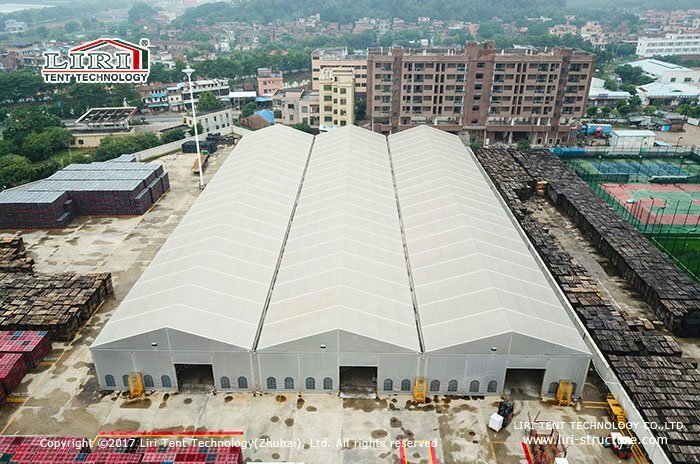 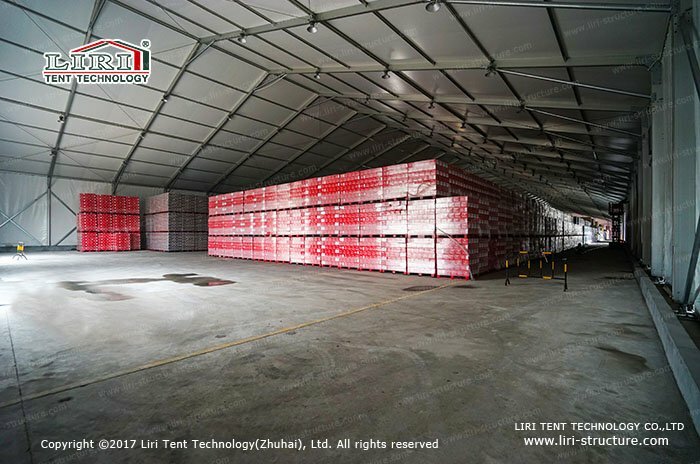 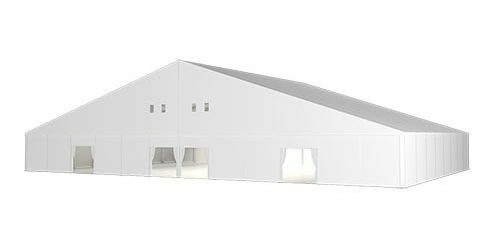 The most outstanding feature of temporary warehouse buildings is structure advantages: regular design, exchangeable structure, unlimited length. 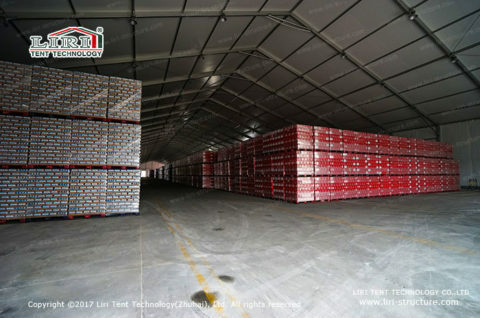 It can help the enterprise to choose the site flexible and could be used in any space. 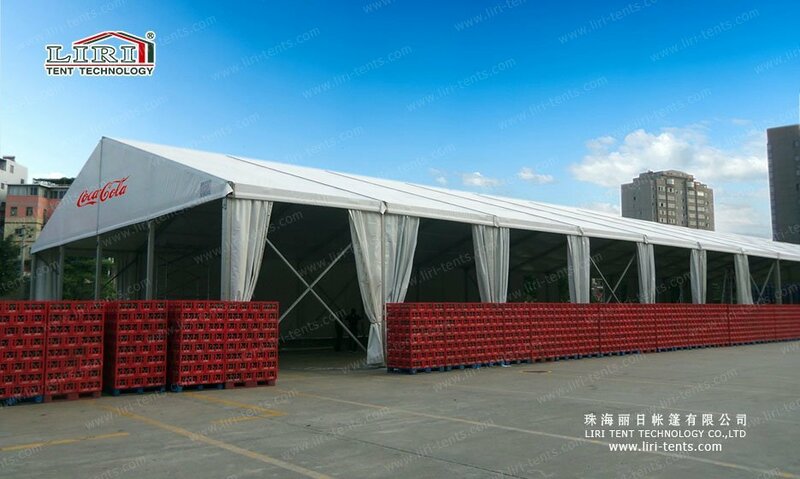 All the components will be finished in the factory when the components are at the site, the tents will be mounted very soon. 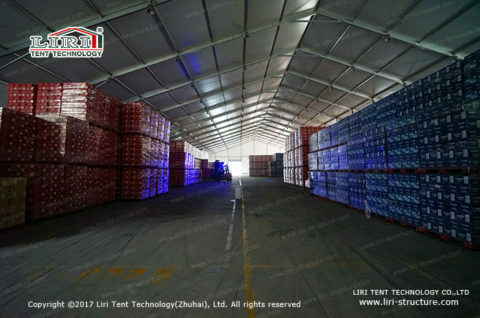 The most important thing is that once their functions are fully utilized, they can be totally dismounted and move to another place for installation, also can extend the length to get much more space. 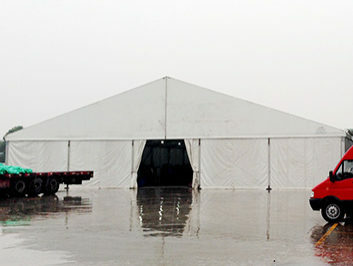 It can exactly be ready to set up at any time, extend at any time, removed at any time. 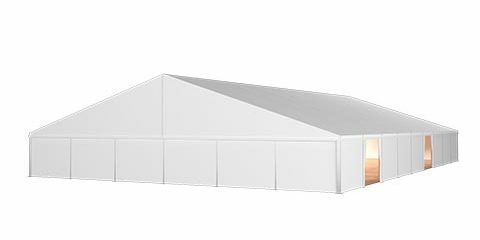 The main structure of temporary warehouse buildings is assembled by an aluminum frame and PVC fabric. Light materials are easy to be transported, the tents can be mounted in a short time, the material we adopt could be recycled, minimize the pollution caused to the environment. 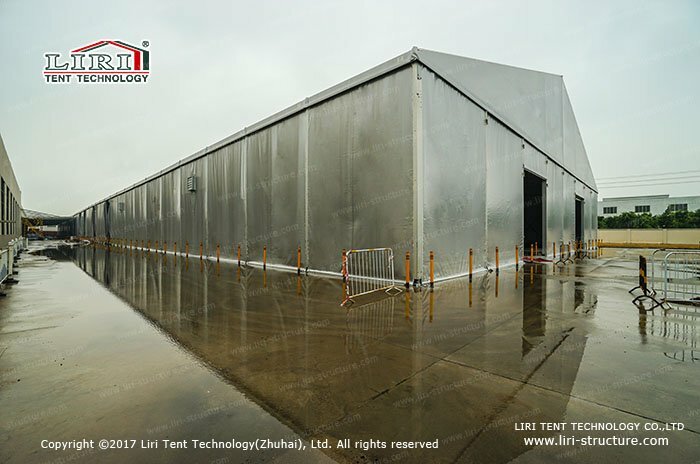 Temporary warehouse buildings are used as semi-permanent temporary buildings, which can last from several months to several years. 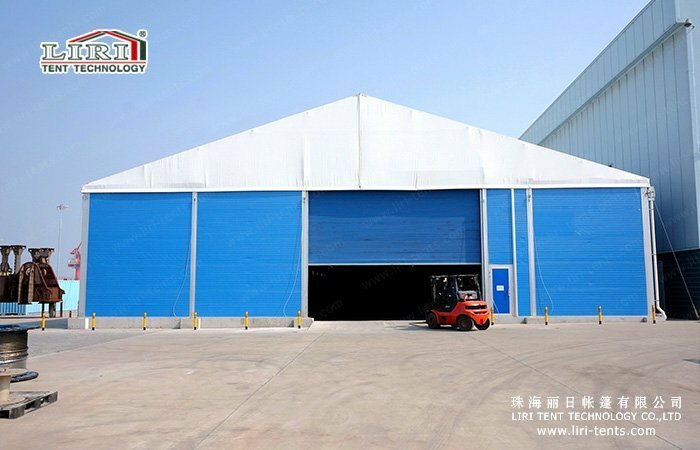 To meet the actual demands of enterprises, ensure the safety of temporary warehouse buildings, we also provide windows, Air Conditioners, exhaust fans, lights and drainage systems, crash column and other one-stop facilities solutions for customers. 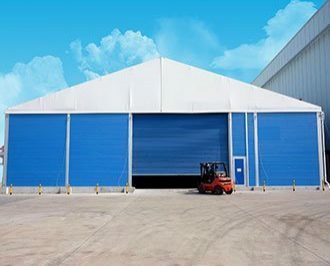 The new warehouse buildingss focus on safety and practicality, can be used under a variety of climate, the service life can be up to 20 years or more. 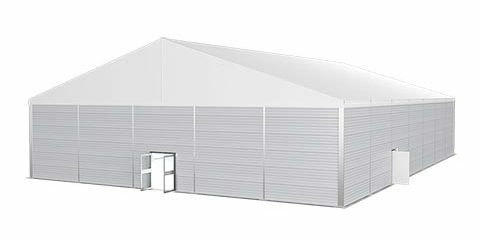 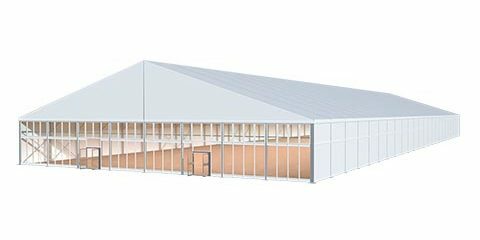 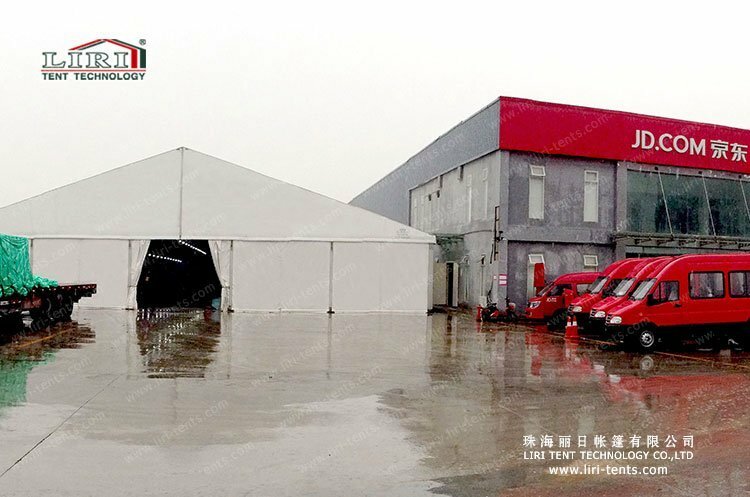 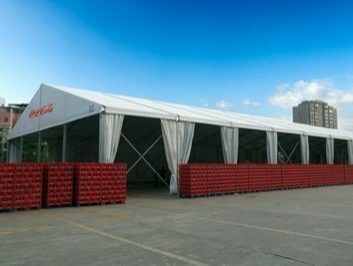 Recently, the industrial tent has been used by many well-known enterprises to provide a good solution when people remove their factories.